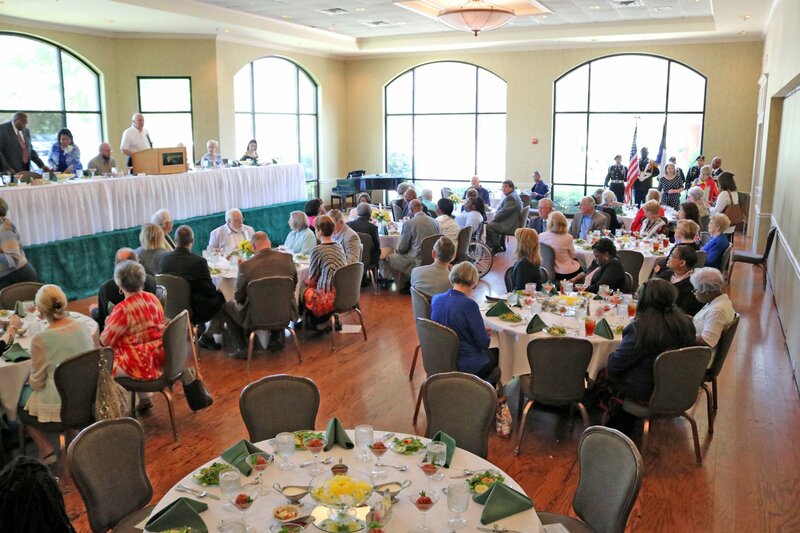 Longview Independent School District on May 11 will honor former students Ronald Cook (Class of 1965), Perry Langenstein (Class of 1959), Randy Peters (Class of 1971) during the annual Distinguished Alumni ceremony and luncheon. Longview Independent School District on May 11 will honor three former students during the annual Distinguished Alumni ceremony and luncheon. This year's Distinguished Alumni are Ronald Cook (Class of 1965), Perry Langenstein (Class of 1959), Randy Peters (Class of 1971). Events are set to begin at 9 a.m. with the Longview ISD Foundation commemorative brick presentation at the Lobo Foundation Plaza (near the home entrance to Lobo Stadium). This event is free and open to the public. An 11:15 a.m. reception at Pinecrest Country Club will be followed by lunch at 11:45. 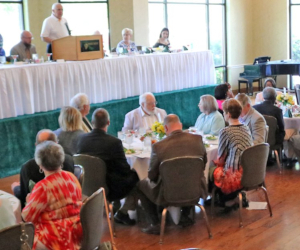 Tickets for the luncheon are $20 and will go on sale April 2 at the Education Support Center, 1301 E. Young St.
Honorees are nominated at-large and chosen by a committee of previous honorees, volunteer Distinguished Alumni Committee members and the district’s Community Relations office. Distinguished alumni typically have excelled professionally, in addition to serving the communities in which they live. For more information please contact Debbie Leith at (903) 381-2235. Ron, a 1965 graduate of Longview High, continued his education at Kilgore College where he was drafted by the New York Yankees as an outfielder, later being converted to a pitcher. Such a drastic move was not difficult for Ron, who starred for the Lobos in football, basketball, and track as well as baseball. In 1968 Ron's baseball career brought him back to Texas by signing with the Houston Astros, where he stayed in the pitching rotation until retiring in 1970. But the Astros organization has not forgotten the rangy southpaw from East Texas. Every August he has been recognized by the front-office in The Astros Legends ceremony at Minute Maid Park. Returning home to Longview after his career in Major League Baseball, Ron and his wife Ginger raised three children who all graduated from Longview High. Today Ron is owner-operator of Downhole Tubulars, Inc. of Longview and an active member of First United Methodist Church of Longview. The son of Leroy and Dorothy Cook of Longview, Ron was nominated by fellow 1965 alum Doris Collier, also the wife of former Lobo teammate Mike Collier. Citing his professional baseball career, Doris said the LHS athletic department "helped make him the athlete that he became." A 1959 graduate of Longview High School, Perry continued his education Texas Tech and Texas Christian University, where he received a bachelor's degree in theatre. He continued his graduate studies in theatre at both schools until 1972, when he became Associate Producer for the prestigious Casa Mañana Theatre Company in Fort Worth. 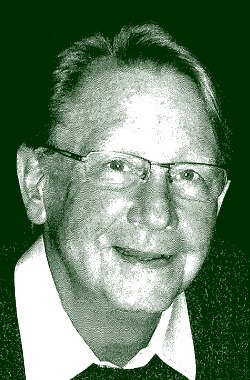 Perry returned home to the Longview Community Theatre in 1974 where he directed more than 40 productions over an eight-year tenure, before taking his skills in production design to the big city. 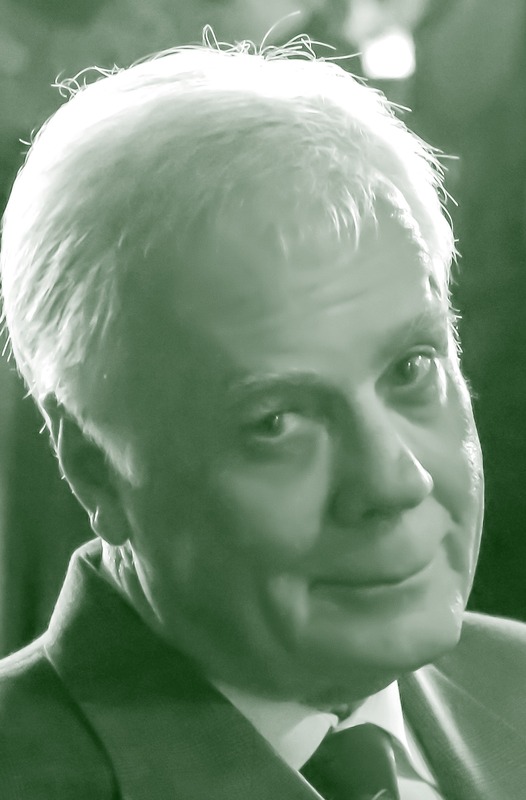 In addition to his numerous credits in the theatre, Perry has served on the boards of his church as well as performing arts organizations in various cities. Constantly seeking to improve his craft, Perry helped innovate theatre productions by developing the Smart Point Theatre Lighting system used by theatres throughout the country and across the world! Today he remains a highly sought after performing arts facility design consultant from his adopted hometown of Forth Worth. The son of Perry and Virginia Langenstein of Longview, Perry is the father of three children. Nominated by lifelong friend and former classmate Kent Caldwell, who described Perry as an excellent student, "who was well-liked by classmates and a role model to follow." "While Perry's accomplishments as a Distinguished Alumni are too many to list in a nomination letter, it has always been an honor to refer to Perry as my friend," he said. 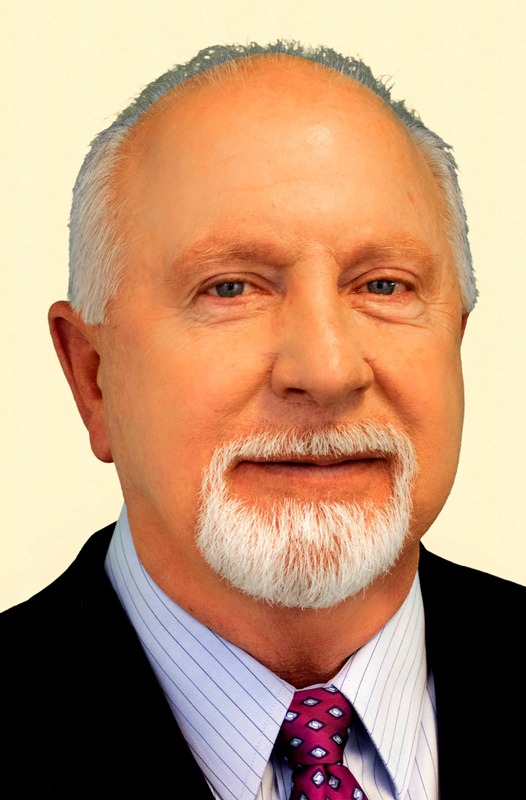 Randy graduated from Longview High in 1971, starting his professional career at Bass Chevrolet in 1975. Working his way up from washing cars and working under the hood, Randy purchased the company outright in 1995, creating the regional auto sales empire known as Peters Chevrolet-Chrysler-Jeep-Dodge-Ram-Fiat of Longview. Over the last ten years, Peters has expanded operations exponentially, doubling its workforce and contributing to the sales tax base of the community. Never forgetting where he came from, Randy has been a passionate supporter of countless Longview ISD programs. Peters Chevrolet is a premium sponsor of everything to Lobo athletics to the Automotive Career Technology Program and The Longview Voice district newspaper. In addition to the Lobo Nation, Randy has been active in various civic organizations in the greater Longview area, including the American Cancer Society, American Heart Association, Ambucs of Longview, Rotary Club of Longview, Longview Interfaith Hospitality Network, Newgate MIssion, Giants of Law Enforcement, the American Petroleum Institute, and numerous others. Nominated by his six children (all LHS graduates themselves), eldest son Scott writes of his father, "there is not a better ambassador of Longview ISD than Randy Peters."